I enjoyed this one. There were some parts that I wasn't too fond of, i.e. the way the relationships were handled but overall this was a really good novel. I think it could have been better if there was better pacing with the relationships since it seemed like everything came together and fell apart very quickly. And I'm not completely sold on why the world is bringing back dead soldiers but I think it worked. I would have liked to learn more about the CURRENT situation rather than the past events that led to this. For a book about aliens, there were barely any aliens in this but I still liked it. I definitely think for what the book was about, it could have used a tad bit more world building. There was a disconnect between the "Now" and the "Past" that Kieran came from. I think we learned a lot more about the time that Kieran came from and the time in between then and the current present. I didn't think there was enough about the aliens and what the soldiers were actually needed for. There definitely could have been more about this to make me enjoy it that much more. I liked Kieran and thought he was a good character. He was interesting enough and had a good backstory. I liked learning it piece by piece along with him because it helped develop the current situation, but there wasn't enough of him centering himself in the now. I also liked Berkeley and thought she added an interesting dynamic. I liked that she would do anything she could and had to to make sure that the plan succeeded. I wish I could have known more of her role in the development of the program, but I did like that a lot of the success of it had to do with her relationship with Kieran. However, I wasn't a fan of their relationship. I thought it was too rushed and that there wasn't enough chemistry and spark there for me to really stand behind them as a couple. I think it was because it was kind of instalove. Which didn't really fit either of their characters. It seemed more likely that they would have just been in a casual, sexual relationship that lead to a relationship and love rather than falling straight in love with one another. Overall, I highly recommend this one. I would love to see where it goes from here and what the rest of the sleepers are like and what they are to be used for. There is so much that could be expanded in this one and I just want to read all about it. 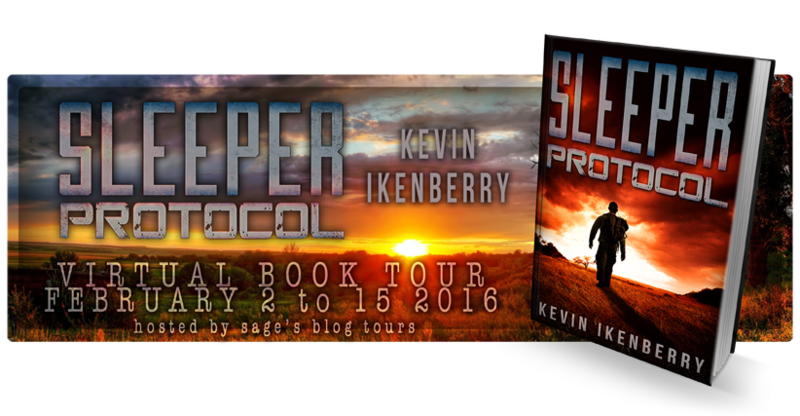 Like most authors, at least the ones who will admit it, SLEEPER PROTOCOL came from a character talking to me. I vividly remember sitting down and writing the very first scene (that is actually near the end of Chapter Ten) and wondering what I could do with it. 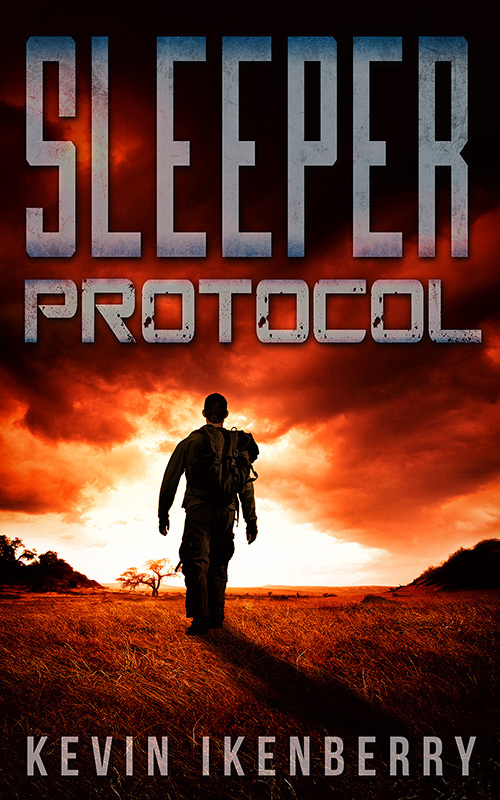 SLEEPER PROTOCOL came to life originally as a short story entitled "Walkabout." The concept of a cloned soldier being able to reintegrate their memories through experiences seemed like a wellspring of ideas and possibilities. All I had to do was come up with experiences, right? Turns out that the experiences were easy to create. A lot of them are mine or remembered things I've heard from friends over the years. Ever seen or heard that old adage about writers remembering every thing? Yeah, I'm one of those types. So, mining my own experiences created several opportunities to delve deeper into the main character's point of view and flesh out his identity as he continued to discover it. The experiences that we have every day shape us. What better way to have a character remember who he was and gradually come to realize the importance of his own life? Where a large chunk of inspiration really came was when Kieran realizes his home was in Tennessee and that he must go there. I grew up in northeastern Tennessee, tucked along the Appalachian Mountains. When I realized I was taking him "home," there are parts of SLEEPER PROTOCOL that are my love letter to my home. From my family's farm in Washington Country to the very cemetery where a portion of my remains will be placed when I die, it's all home to me. Being able to capture that, even in a very different world three hundred years from now was not only inspirational to develop the world and his surroundings, but it was fun to write as well. My favourite moment to write about? The one that brought me to tears of laughter was the story of Kieran and his father camping in the Nevada desert. This actually happened when I was sixteen years old. The warm day turned into a night that brought four inches of heavy, wet, and very unexpected snow. Why did I include it? Kieran's memories help to ground him and explain more about his identity. The nightmares are one thing, but there had to be happy moments as well. The stories and legends of his youth would continue to shape him as a leader. Even the things he'd never live down, just like my dad. I'm sure the next time I see my dad, we'll revisit that trip to Nevada and laugh. The biggest inspiration for SLEEPER PROTOCOL has been my career as an Army officer. I've recently retired after more than twenty years of service and have thought a great deal about what makes a soldier do what they do? Would one be wiling to do it all again especially knowing his earlier fate? The experiences I had over the last couple of decades all played into this book as much as they find their way into my other works. If writers are supposed to write what they know, a reader will hopefully see some of what I experienced over the course of my career. There are great things in store for Kieran, but his search is far from over. Using my own experiences and memories as a template for Kieran to learn his identity and explore a very different world made sense to me. I'd rather not grow older sitting around thinking about all the things I did as a kid or as a young adult. Taking them and immortalizing some of them for my own kids to learn about, and maybe experience in their own way, wrapped up the experience of writing SLEEPER PROTOCOL. 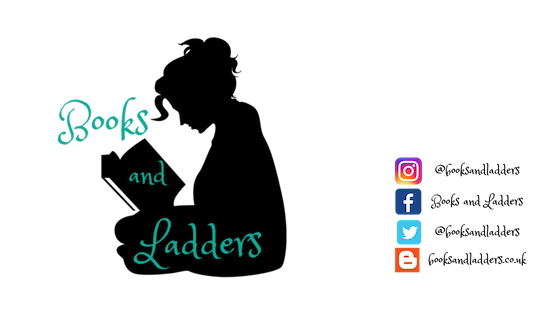 I look forward to sharing it with my kids as they grow older and creating more unique and very human experiences for Kieran and company to have in future books. Kevin Ikenberry’s head has been in the clouds since he was old enough to read. Ask him, and he’ll tell you that he still wants to be an astronaut. Kevin has a diverse background in space and space science education. A former manager of the world-renowned U.S. Space Camp program in Huntsville, Alabama, and a former executive of two Challenger Learning Centers, Kevin continues to work with space every day. He lives in Colorado with his wife and two daughters. His home is seldom a boring place. 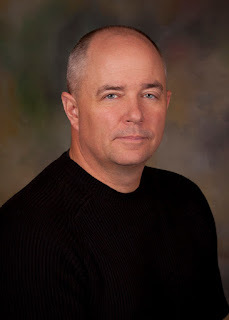 Kevin’s short fiction has appeared internationally through Andromeda Spaceways Inflight Magazine, AntipodeanSF, Mindflights, Twisted Dreams Magazine, and most recently in the anthology Extreme Planets, available from Chaosium.